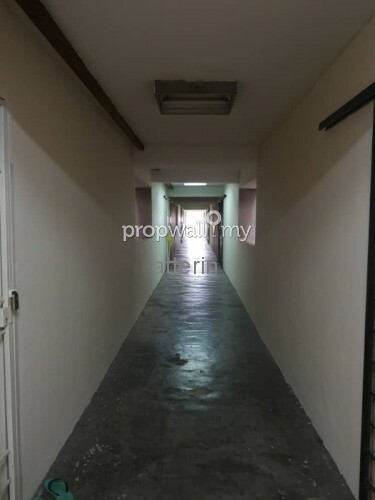 Easily access to Penchala Link, LDP Tol, NKVE. 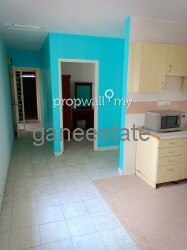 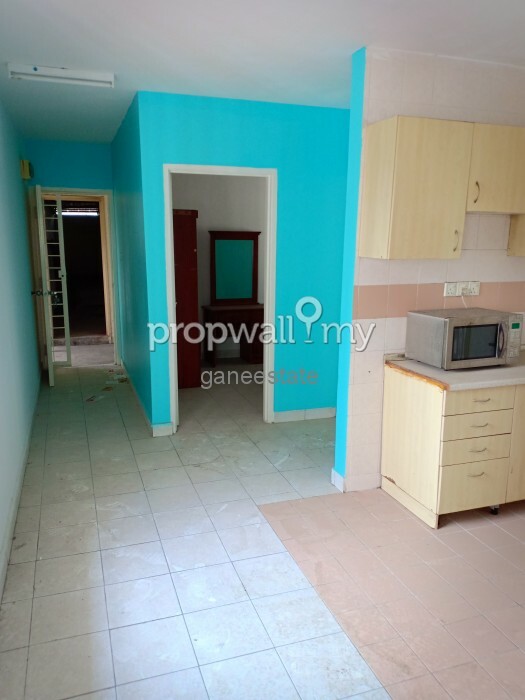 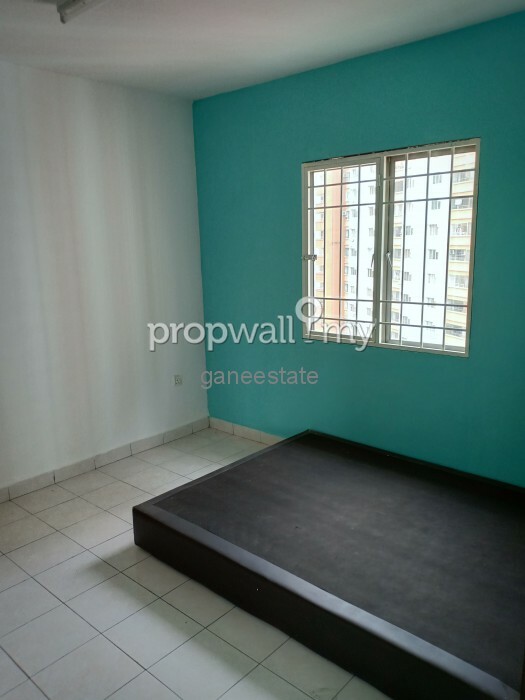 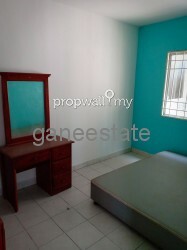 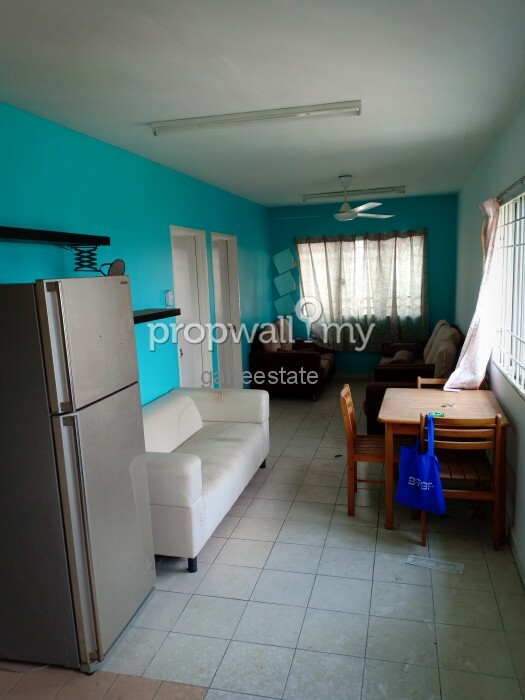 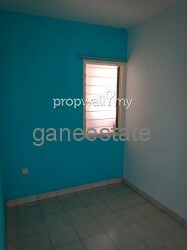 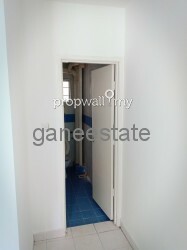 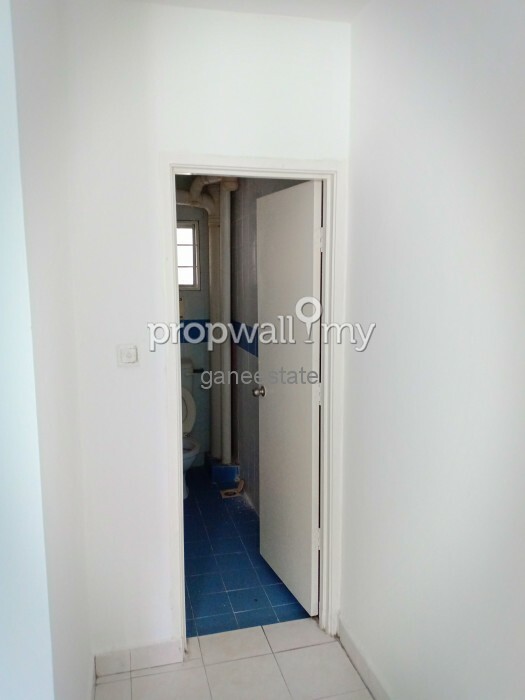 Hi SK, I saw your listing on Propwall. 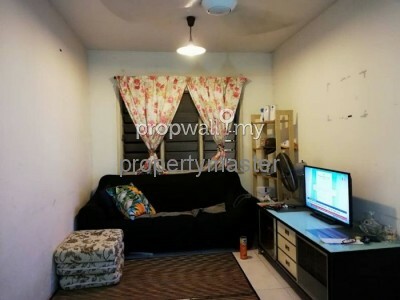 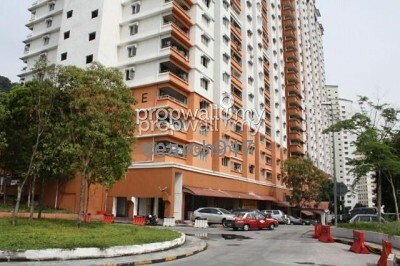 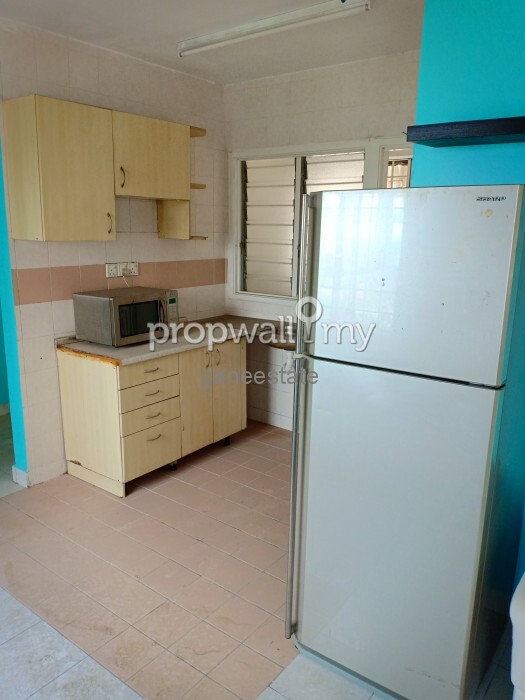 I am interested in your property in Flora Damansara, Damansara Perdana.